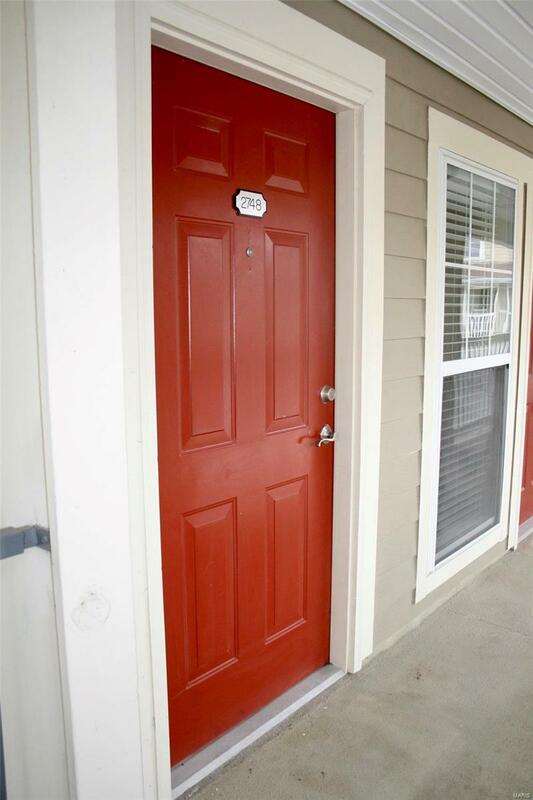 Welcome to this charming top floor 1 bedroom, 1 bath condo. The kitchen and living are part of an open floor plan with large windows allowing for a lot of natural light. 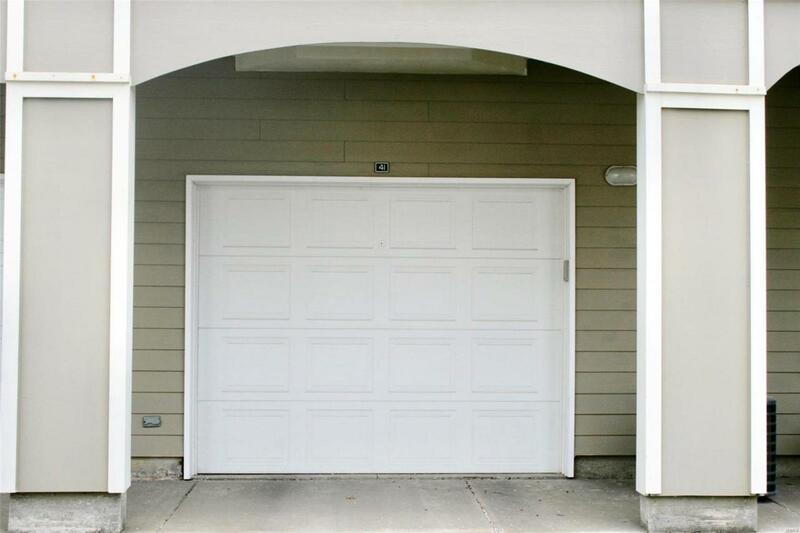 The kitchen has granite counters tops and spacious breakfast island. The living room is large open space perfect for entertaining. There is a desk nook in the living room and private laundry off the kitchen. The bedroom has a large walk-in closet and bay window with window seat that opens up for extra storage. 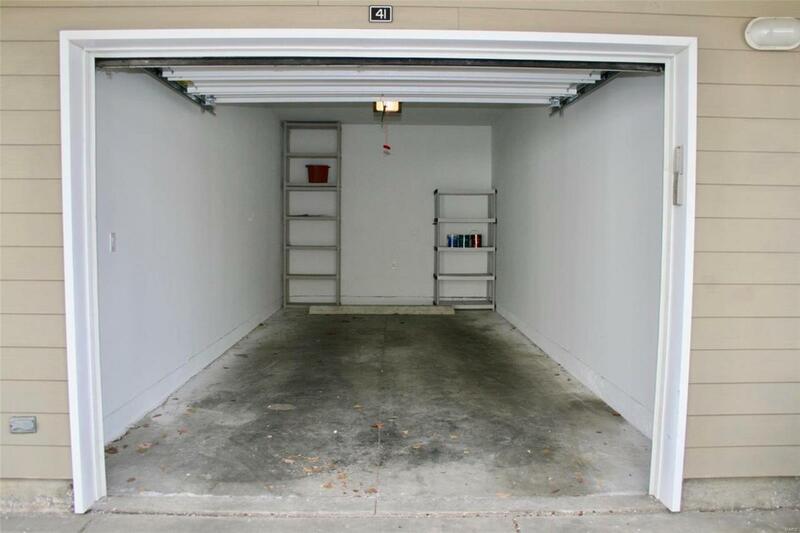 There is a 1 car garage with extra room in the back perfect for seasonal storage. This complex has an in-ground pool, bbq pits and picnic tables. 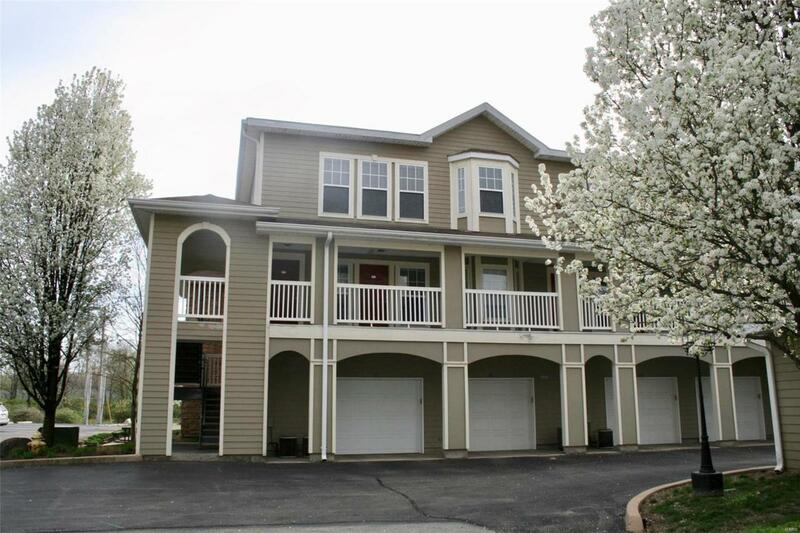 This condo is conveniently located close to many great restaurants and shopping in Clayton, Kirkwood, Webster and Maplewood, and is in walking distance to Tilles Park.Seller is offering home warranty.